Collection of famous Ilocano proverbs, true sayings and wise words. Use words and image sayings to keep you moving forward! 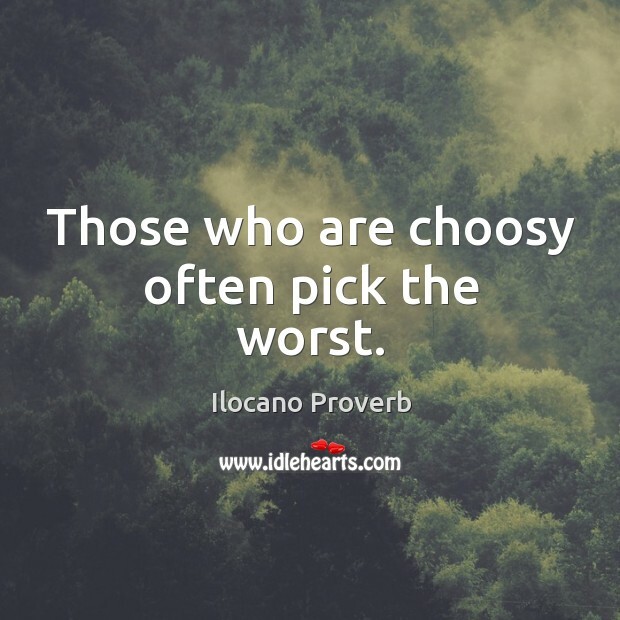 Those who are choosy often pick the worst.